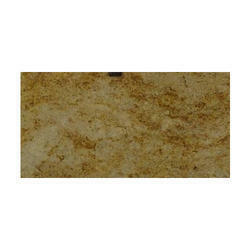 Our product range includes a wide range of ivory beige gold granite, rose wood gold granite, gold granite, imperial gold granite, crystal yellow granite and golden dune granite. 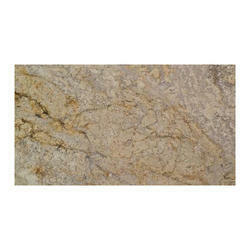 Owing to our proficiency in this domain, we are providing our clients an optimum range of Ivory Beige Gold Granite. 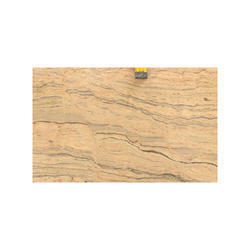 Reckoned as one of the involved companies of the industry, we are extremely immersed in providing RoseWood Gold Granite. 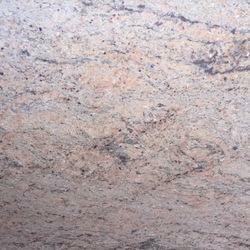 Backed by our adroit team of professionals, we are able to provide our clients with an assorted gamut of Gold Granite. 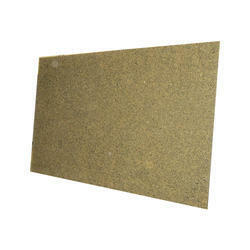 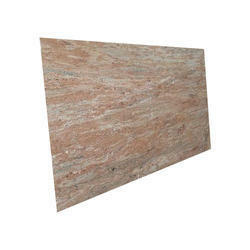 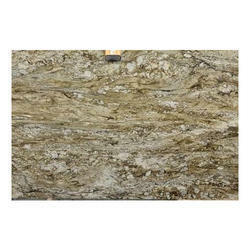 Efficient name in the industry involved in offering the optimum quality of Imperial Gold Granite. 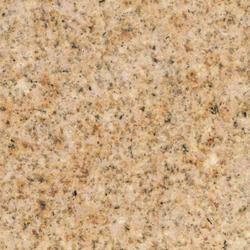 Sunset Gold granite is a project based material. 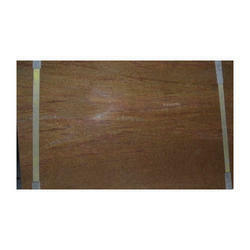 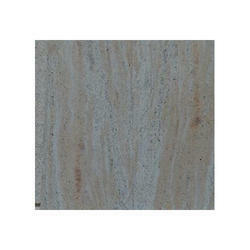 it is mainly used for the external flooring with a flamed finish. 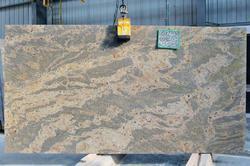 Looking for Gold Granite stone ?